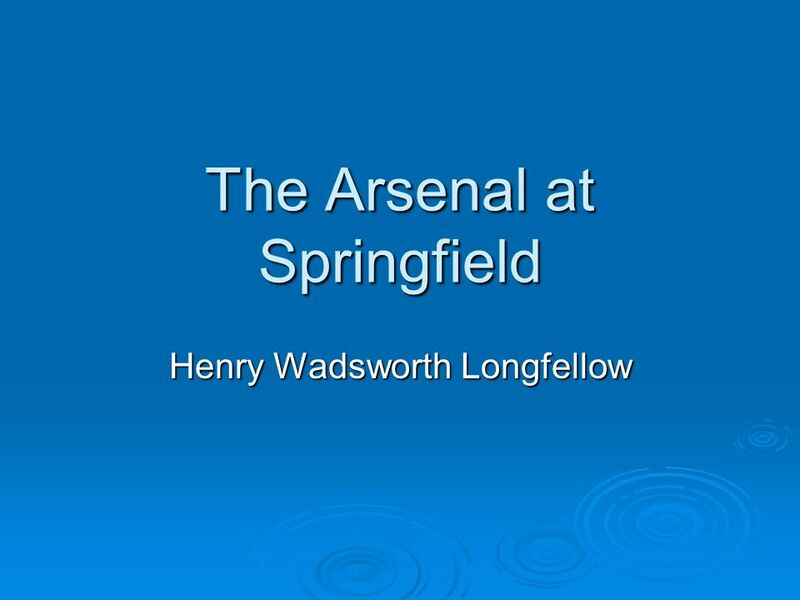 This entry was posted in Poetry and tagged America, American Civil War, American poetry, Henry Wadsworth Longfellow, Poem, Poems, Poetry, The Arsenal at Springfield, war, Western Poetry on March 30, 2017 by The Mithril Guardian. This entry was posted in Poetry and tagged American poetry, English literature, English poetry, Henry Wadsworth Longfellow, Hymn to the Night, love poems, love poetry, night, Poem, Poems, Poetry, Western Poetry on March 9, 2017 by The Mithril Guardian. 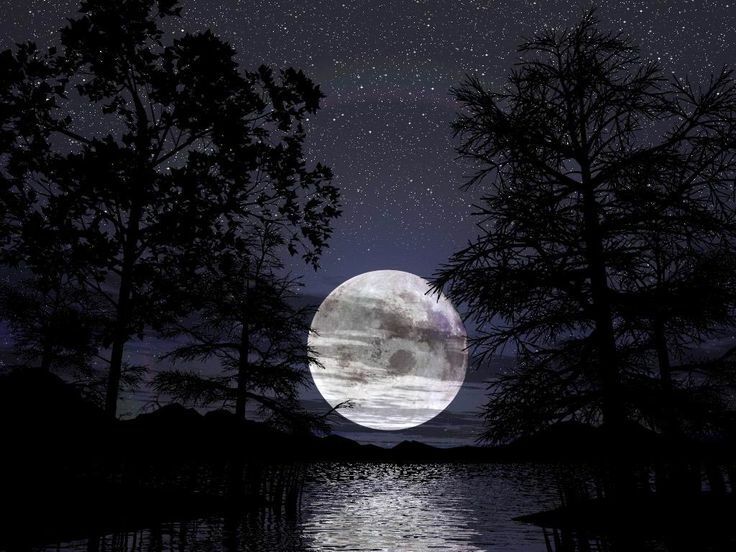 Moon of the summer night! Sink, sink in silver light! Wind of the summer night! Fold, fold thy pinions light! 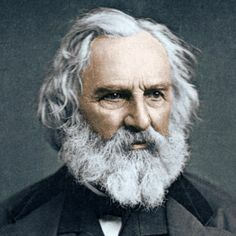 This entry was posted in Poetry and tagged American poetry, Henry Wadsworth Longfellow, Poem, Poems, Poetry, Serenade, stars, Western Poetry on February 25, 2017 by The Mithril Guardian. “Speak! speak! thou fearful guest! “I was a Viking old! This entry was posted in Poetry and tagged American poetry, English literature, English poetry, Henry Wadsworth Longfellow, Norse, Poetry, Scandinavia, The Skeleton in Armor, Vikings, Western Poetry on January 30, 2017 by The Mithril Guardian.